Does your firm offer humidification, evaporative cooling, and water treatment systems? Whether adding to or simply improving your line card, make DriSteem the new name. With DriSteem specified for your jobs, you get the right equipment, properly sized, and fully supported. We think of shipping to a new customer as the beginning of a relationship, not the end of a sales cycle. DriSteem equipment is requested for critical applications all over the commercial-industrial world. Contractors and end users insist on DriSteem for the most reliable equipment available. Consulting-specifying engineers associate DriSteem with reliability and low-risk specifications. 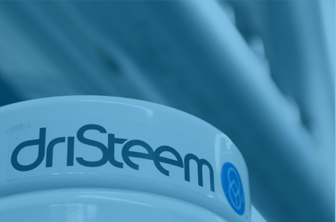 DriSteem’s installed base is huge; engineers, building owners, and facility managers with DriSteem equipment have been using DriSteem for several years. We’re always expanding our reach: New markets and our ability to thrive in markets that our competitors think of as theirs, continually grow our sales in units, parts, and consumables. We are in a constant cycle of developing and refining new and existing technologies. DriSteem reps and service contractors learn our breakthroughs in training and share them with their customers and the industry. We provide installation and start-up assistance at customer sites. 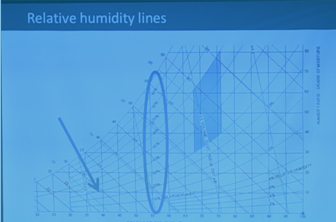 We provide lunch-n-learn presentations at rep and engineering firms. 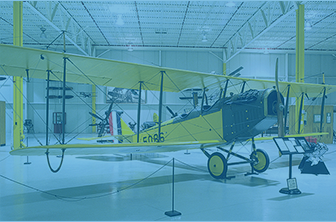 Museum maintains proper humidification levels, utilizes on-site gas with gas-to-steam humidifier. Watch this video to get a glimpse of our training sessions.